Here it is. I know you’ll hate it; I know you’ll disagree, but that’s not the point in making an arbitrary list. 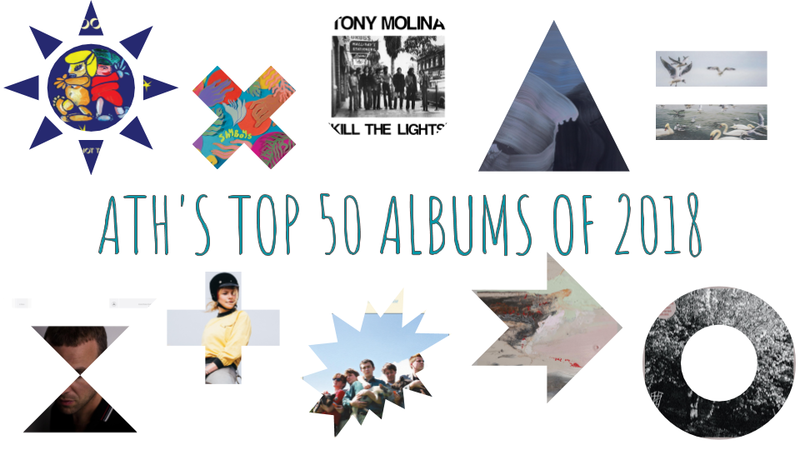 We here at ATH worked really hard to fit in the tastes of the four of us, and when we decided upon our Top 50, it really boied down to simple math. What albums did we love when they came out? Do we still enjoy spinning those records months later? If they’re in the Top 50, then the asnwer is probably yes. I mean, our Top 2 records came out in January, and still play a vital part in my weekly listening. There’s no disclaimer here. We are who we are, we like what we like, and we hope that’s okay with you. If not, drop us a line and let us know where we went wrong.